EpicCon is the first convention that merges two universes: the Japanese traditional and pop culture with the western gaming culture. You'll be able to find panels, boardgames, workshops, inflatable playgrounds, photo exibitions, interactive games, anime previews, artists, special guests and loads of fun. EpicCon is for every Japanese culture, manga, cosplay, eastern food, as well as gaming and learning enthusiast. It's for families that want their children to have fun and for everyone who wants to see many top artists and performers. 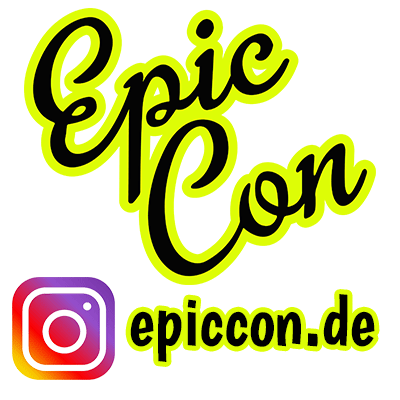 With a rich schedule for children, adults and families alike, at EpicCon fun is guaranteed for everyone! You'll find some of the best european and international cosplayers, alongside great propsmakers, youtubers, acclaimed Marvel artista... and many more!